Welcome to Canadian Doll Notebook! It wasn’t until after we had had our daughters that we noticed that the doll world was different than it was in the 1980s, the options for dolls was staggering. 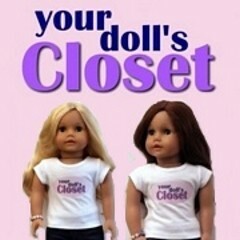 How could we choose the best doll friends for our girls? Like the Millennials we are, we turned to the internet for help. We struggled with the overwhelming number of American doll blogs with American products and prices, these sites were little to no use for us, we were Canadians searching for Canadian answers. Play-Doh and Dolls, Who Knew?